Educating the greater public about our world's oceans is the first step in saving and preserving them. At the Lubbock Aquarium, our “Sky to Sea” theme takes you on a journey through our planets ecosystem as rain falls from the sky and fills our oceans, and how the life in those oceans co-exists. Children are given educational opportunities through crafts and activities put on by our wonderful staff. Together, through learning, we can save the oceans' wildlife. Up-close-and-personal exhibits allow our guests to have a better understanding of how we can help preserve our oceans’ wildlife. If we work together as a collective to preserve oceans and the life they hold, we can ensure that there will be aquatic life for others to enjoy for generations to come. Children are our most valuable assets when it comes to the future. That is why we do crafts and fun projects for them to better understand what we are trying to achieve. With the knowledge that they gain from our education efforts, they will be better able to help in oceanic wildlife conservation efforts. With four new species being discovered every day (DailyMail.com – Science), it is important that we educate our guests about what is new in the sea. The vast majority of our planet's oceans are yet to be explored, meaning that while we have learned a lot, there is still so much more we do not know. 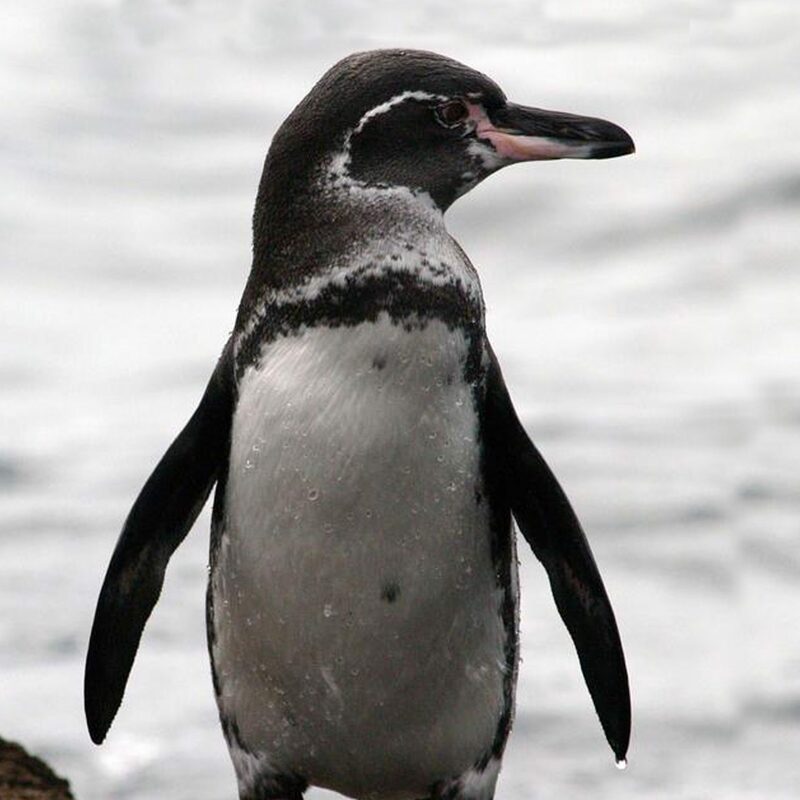 Most penguins prefer a Winter wonderland, but not the Galapagos Penguin! This species of penguin is the only kind you will find living north of the equator.